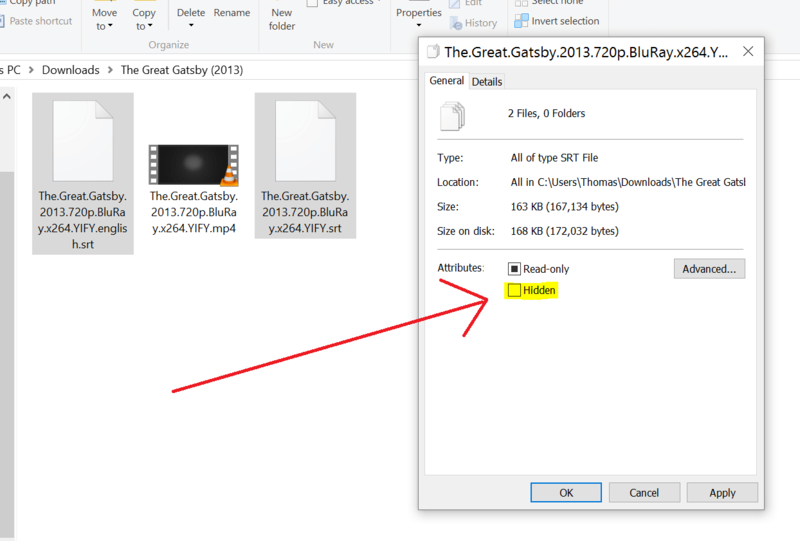 There are many solutions to unhide files in USB, If the files were made hidden by you then you can unhide files in Windows 10, 8, 7 by following these steps, If the files were made hidden by virus then just scroll down a little bit ti find “How to unhide files in USB caused by Virus”, these recovery methods won’t take more than 30 seconds. 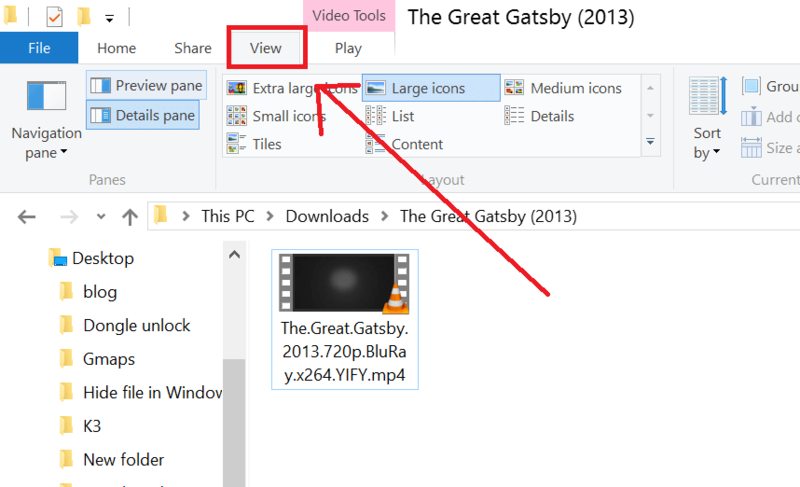 Go to the USB folder location where the file is hidden, and click the View menu at the Top. 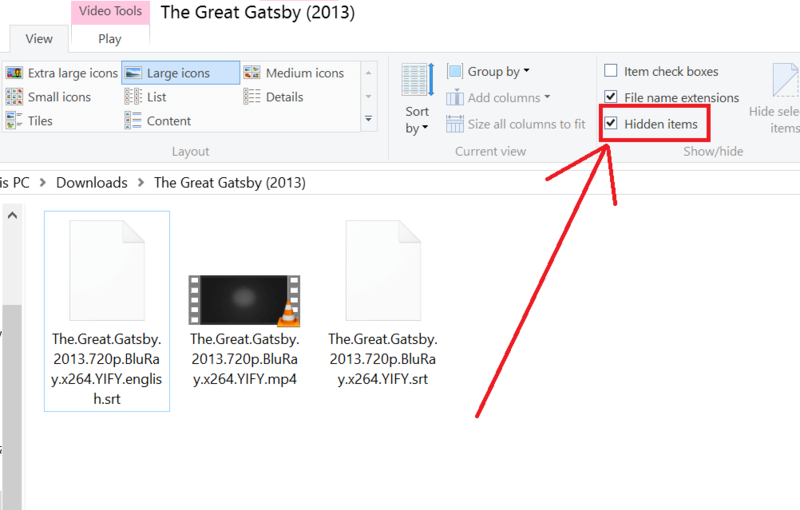 Now check your pen drive and you can see you hidden files started showing up. Right click those files and go to properties, Uncheck “Hidden”, so that your files will be no more hidden. Go to Organize -> Folder and search option. 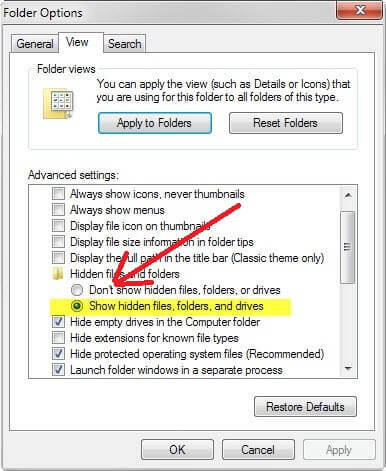 So, to unhide the files caused by Virus, you can follow these two steps. One using CMD (Command prompt) and the other one is using WinRAR. After checking hidden files you still can’t find your files, then definitely it would be a virus in your Pen drive. by using CMD these files can be recovered back. Go to cmd by pressing (Winkey + R) and type cmd and Enter. Go to your Pen drive directory. Now, try re-inserting your pen drive, you can see your files recovered back. You can unhide files caused by the virus using WinRAR. Go to your Pendrive Directory. It doesn’t work, the shortcuts still appear on my usb. How can i deal with this?! oh my god.. i finally got back my files.. thanks!! Thanks ..! Its was very helpful..!! Again how to visible that folder as which folder invisible ?